Mike Ricci obtained a favorable Opinion and Award from the Full Commission regarding an average weekly wage (AWW) dispute. 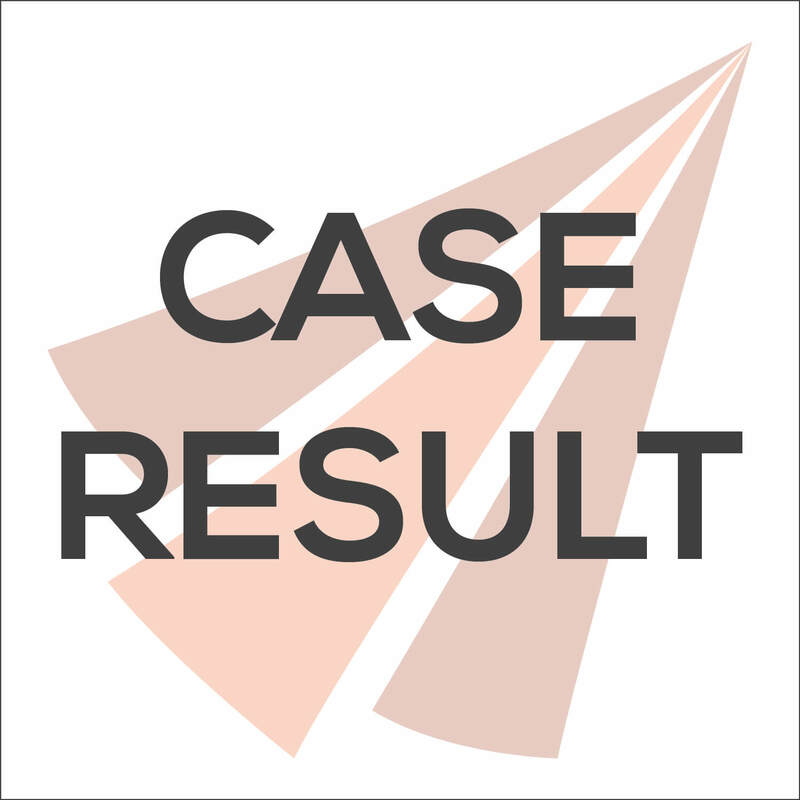 Defendant-Insurer had filed a Form 60 accepting plaintiff’s claim and stipulating to an AWW based on initial reports of plaintiff’s wages, if he had been employed on a full time basis. However, subsequent investigation revealed plaintiff only picked up shifts as necessary, and was not a full time employee. The Full Commission found and concluded that plaintiff’s testimony regarding his employment history, earnings and jobs performed was not credible. Instead, the Commission agreed with defendants’ calculation of the AWW based on the employer’s testimony and the limited corresponding documentation. As a result, plaintiff’s AWW was amended and his TTD benefits were reduced. Of note, as a result of prior litigation of this matter the Industrial Commission denied plaintiff’s claim for total knee replacement, and further held that plaintiff current condition and need for treatment were unrelated to the compensable injury. Therefore, defendants were not responsible for any ongoing medical treatment in connection with plaintiff’s compensable injuries.